As promised, CBS All Access' Star Trek: Discovery has added a gay character to its central cast. 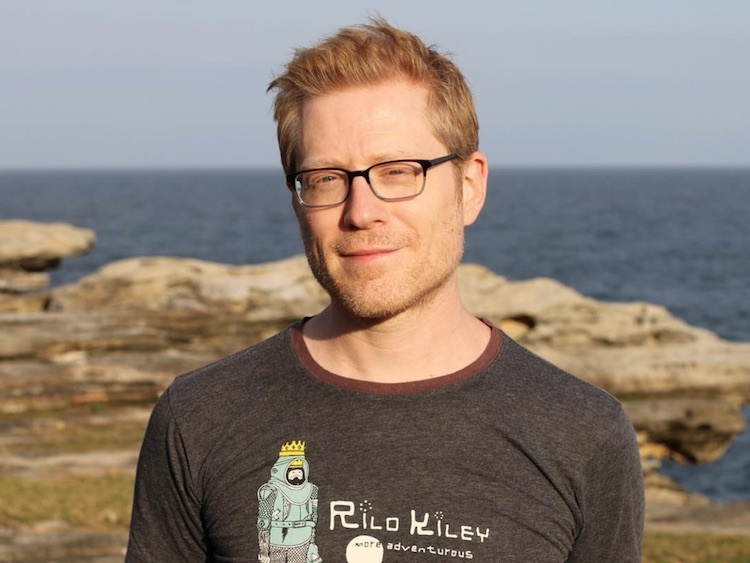 On Tuesday, it was announced that Anthony Rapp, who originated the role of Mark in Rent, will play Lieutenant Samuels. The character is described as "a fungus expert and Starfleet science officer" on the Discovery who just so happens to be gay. Samuels is one of the few gay characters to be featured in the Star Trek franchise. It was revealed earlier this year that John Cho's depiction of Sulu in Star Trek Beyond is gay, although the original Sulu, George Takei, maintains that his version of the character was not gay. CBS All Access also announced that Doug Jones (Hellboy, Pan's Labyrinth) will join the cast as Lieutenant Saru, "an alien species new to the Star Trek universe." The female lead on the Discovery is yet to be revealed.